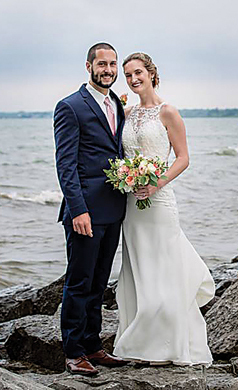 Erin Frances Damery and Alexander John Garbarino exchanged their wedding vows June 9, 2018 in a 5 p.m. double-ring ceremony at the Meadow Brook Hall in Rochester. The bride is the daughter of Mary Damery of Ossineke and George Damery of Ann Arbor. 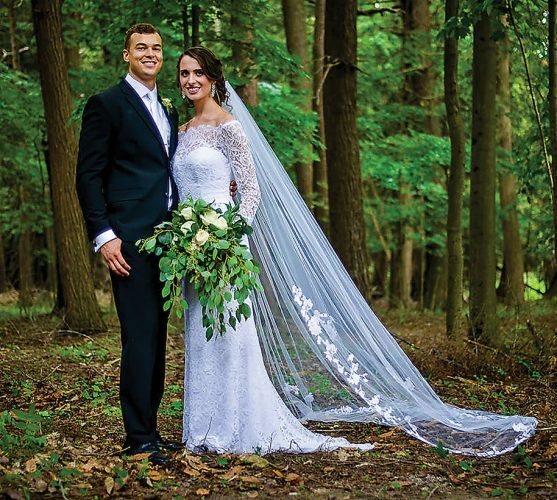 The groom is the son of Steven Garbarino and Michelle Laboe of Grosse Pointe. 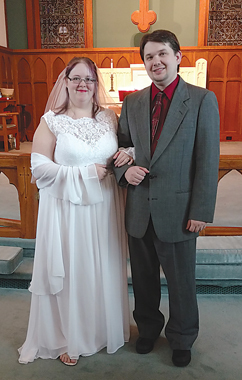 Attending the bride as matron of honor was her sister, Julie Bernier. Bridesmaids were Valeska Minkowski, Elizabeth Nesmith and Ashley Turner, friends of the bride; and Erin Garbarino and Stephanie Garbarino, sisters of the groom. Attending the groom as best man was his friend, Joseph Blackmer. Groomsmen were DJ Ferguson, brother-in-law of the groom; and David Folt, Joe Tsao and Timothy Shields, friends of the groom. Following the ceremony, a reception was held at the wedding venue. 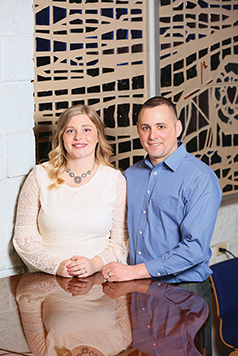 A rehearsal dinner hosted by the groom’s parents took place at Rochester Mills Beer Company in Rochester. 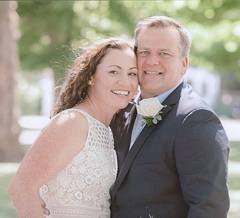 Erin is a 2006 graduate of Alpena High School, a 2010 graduate of the University of Michigan and a graduate of the UNC Eshelman School of Pharmacy at Chapel Hill, N.C. She is currently employed as an oncology pharmacist at Westchester Hospital in Cincinnati, Ohio. 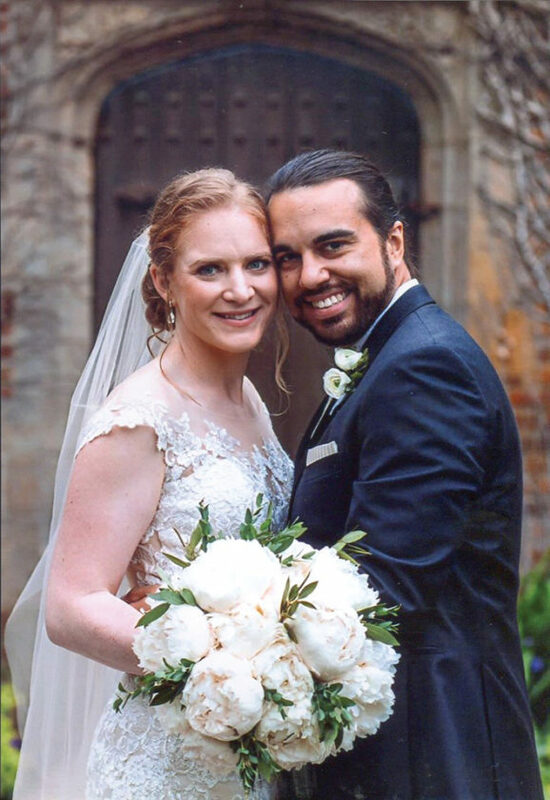 Alexander is a 2005 graduate of Grosse Pointe South High School, a 2009 graduate of the University of Michigan and a 2014 graduate of the Wayne State School of Medicine. He did his internal medicine residency at Henry Ford Hospital in Detroit and is employed at the University of Cincinnati Hospital with a fellowship in pulmonary and critical care. 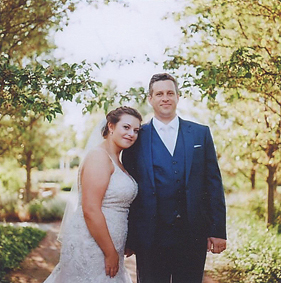 The couple took a honeymoon trip to Australia immediately following their wedding. They are making their home in Cincinnati, Ohio.